As many of you’ve heard, ELEAGUE is back with a new season of Street Fighter V! Today, we’ll be catching everyone up to speed on who to watch out for in this season, and how some of the returning members of last year’s Street Fighter V Invitational are looking heading into the Groups! We’ll start with Group A, where the reigning Evolution 2017 champion Tokido is. Since the start of Street Fighter V, Tokido always seems to be one step ahead of developing characters and strategies in Street Fighter V, and he comes into this event looking just as sharp as ever. 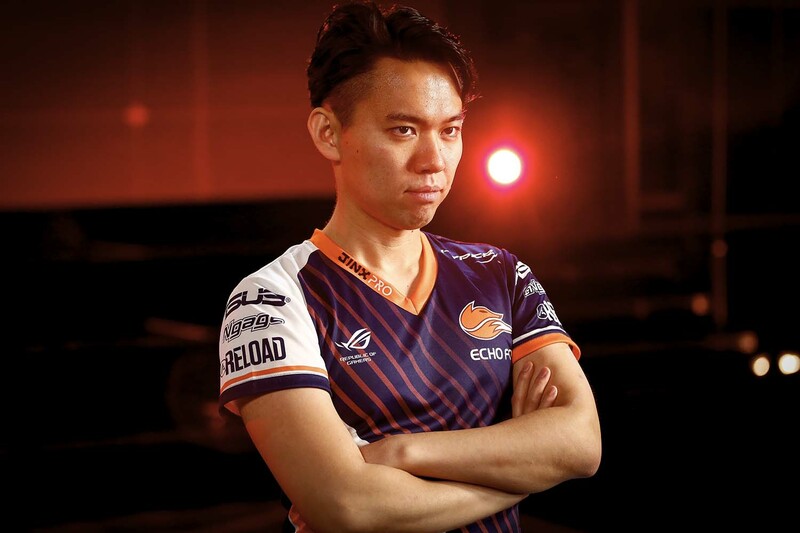 While a few of the other champions in Street Fighter V’s short lifespans have seemed to have small stretches of trouble, Tokido has remained a consistent factor in every event he enters. In that first group with Tokido, we also have MenaRD, the current Capcom Cup champion. The young player from the Dominican Republic defeated Tokido in the grand finals of Capcom Cup, and has had recent success with his win over former Capcom Cup champion NuckleDu at Texas Showdown. MenaRD comes into ELEAGUE with a lot to prove, and a big win here at ELEAGUE would surely silence even his loudest critics. Punk stepped into the ELEAGUE studio last year as an up-and-comer to the scene, with savant-like abilities. By the time the group stage ended, many considered him the strongest player in the world, and he proved it, winning as Phenom dropped his game winning combo in the finals. Despite this win, Punk struggled a bit at the end of 2017 and early 2018. Appearances in the finals of tournaments were less and less common, and he has even tried a few different characters at events to try and find a solution. Punk heads into ELEAGUE with a lot of pressure to not only defend his title, but to return to being the dangerous player he was during the majority of 2017. 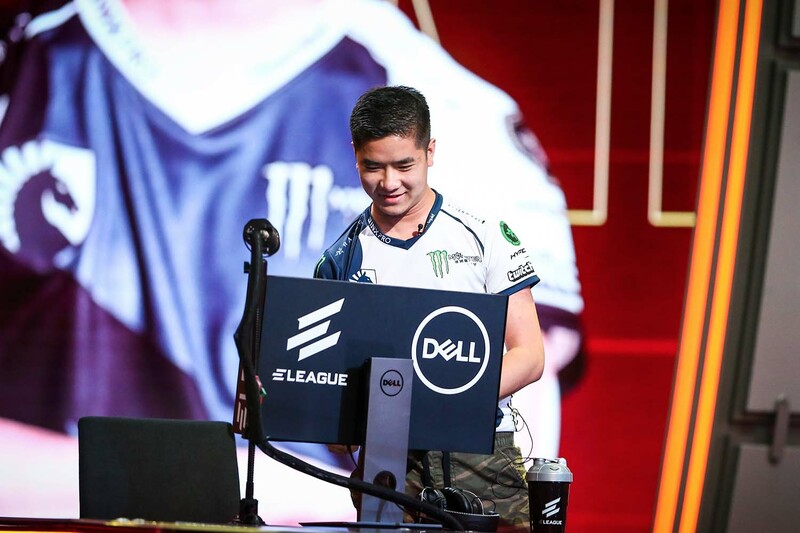 Florida native NuckleDu was talked about as an early favorite during ELEAGUE last year but fizzled out at the end of his group against Xiao Hai, an opponent whom he had always dominated. After that, NuckleDu was MIA for the end of 2017, but has returned this year looking like his usual self. NuckleDu has had impressive performances against both domestic and international talent recently, and his new pick of Cammy for certain match ups has made his play as impressive as he looked at his peak. During the last season of ELEAGUE, Europe had impressive performances, with both Phenom and Luffy in the competition. Joining them this year is fellow European ProblemX. The trio of Europeans often rotate who is strongest, and ProblemX’s Bison is as impressive as ever. With a top 8 finish at Capcom Cup last year, and 3rd place at NorCal Regionals near the start of the tour, ProblemX has started 2018 off well. 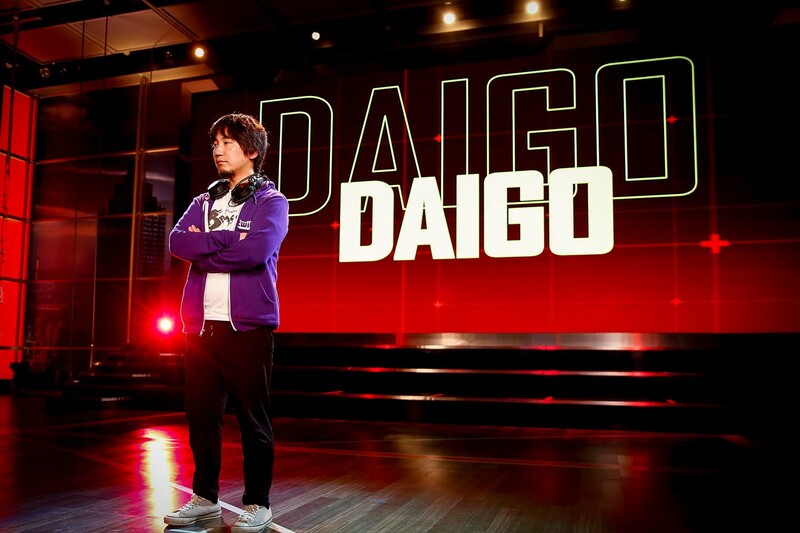 His inclusion to this season will show why Street Fighter V is an international game, and I’m curious to see how he performs under the lights of the ELEAGUE studio. Infiltration comes back to ELEAGUE this year looking stronger than ever. After a weaker performance in 2017 than expected, the EVO 2016 champion has switched to Menat and has been extremely dominant. He is currently the only player to win two big titles in Street Fighter V, with wins at EVO 2016 in Vegas, as well as EVO Japan in January of this year. As usual, the evasive and unique play style of Infiltration will force those that play him to come up with specific counter measures for the Korean competitor. Daigo Umehara is often praised for his legendary status among fighting game players, and his Guile play has looked as stellar as ever recently. The Beast finished top 8 at Capcom Cup 2017, and then immediately followed up with a top 3 finish at EVO Japan, two of the toughest tournaments in the game so far. His unwavering belief in his decision making, and Ume-flash kicks will be important as his group looks to be one of the hardest this season. So, there you have a short preview of the action coming up in the following weeks for the Street Fighter V Invitational! As usual, I could drone on for hours about each individual player, but I’ll save that for the show. Hopefully you guys are looking forward to this season, and I’ll see you guys live each Friday on TBS!